Murrieta Maze 12: We Have a Winner! 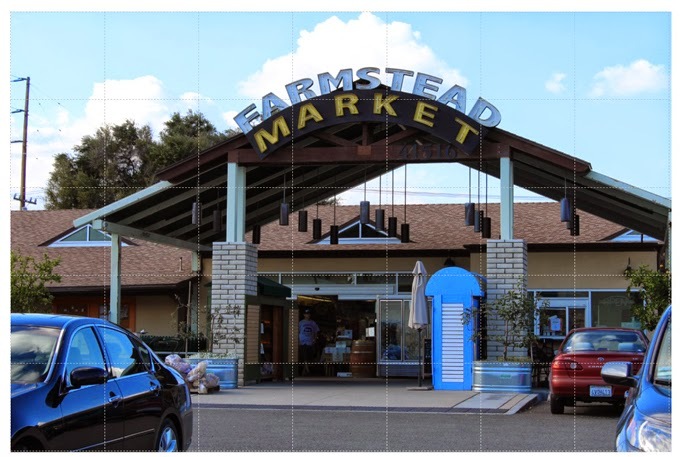 Congratulations to Shar Ellingson, who was the first to correctly identify Murrieta Maze 12 as the front of Farmstead Market on Kalmia Street. Shar wins two tickets to Rock Fitness gym, courtesy of the contest's sponsor, Sun Pro Solar. 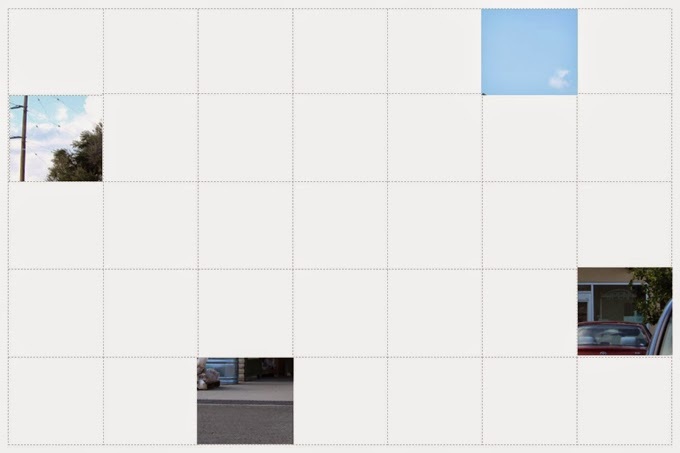 A new maze starts tomorrow!